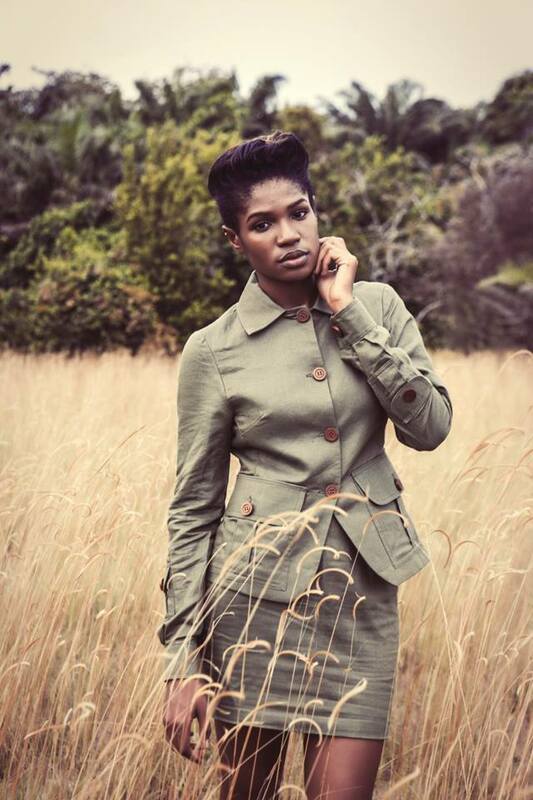 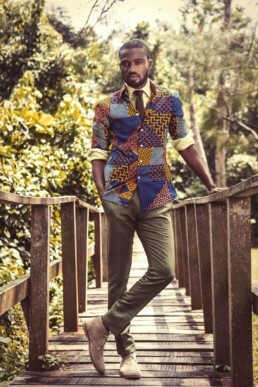 Mai Atafo is a premium African fashion brand that focuses on well-tailored functional clothes. 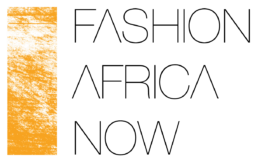 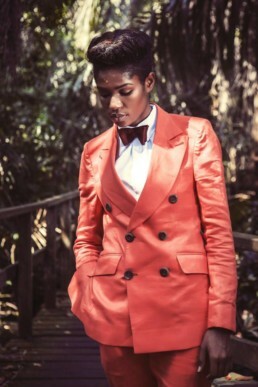 With a growing clientele, the brand is known for clean-cut aesthetics, fashion-forward designs and a contemporary touch. 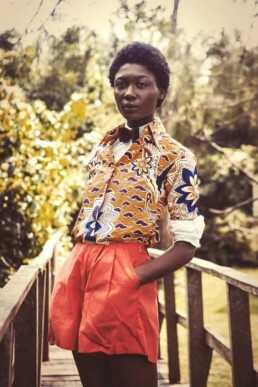 Mai Atafo continues to push the boundaries, with an African heart and an international outlook. 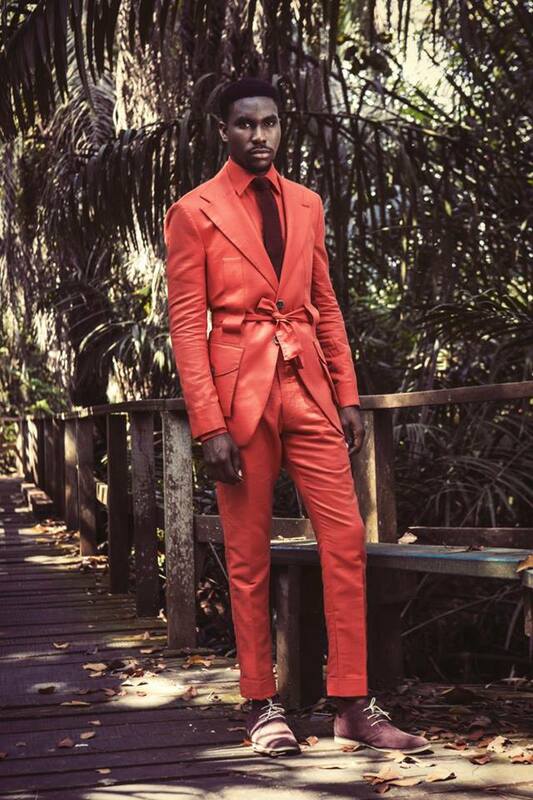 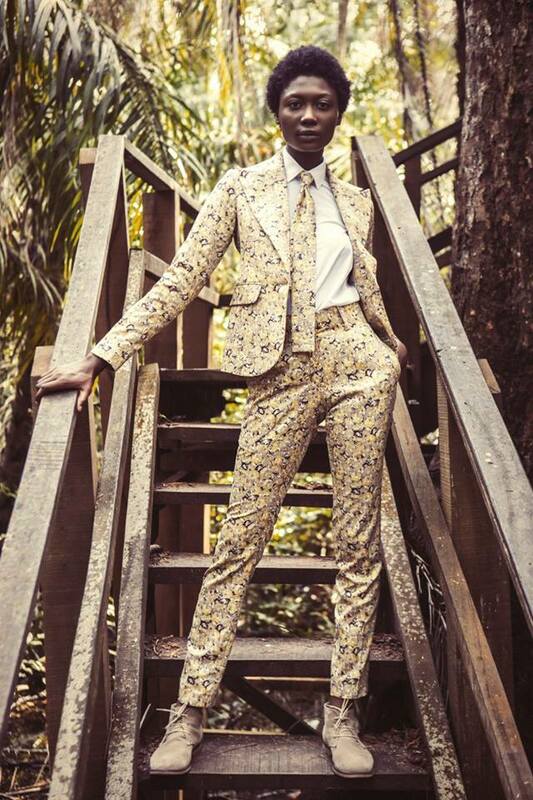 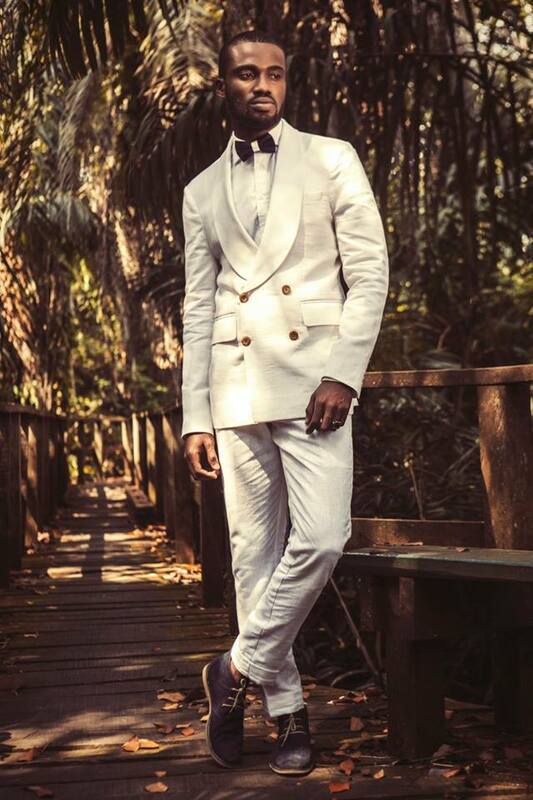 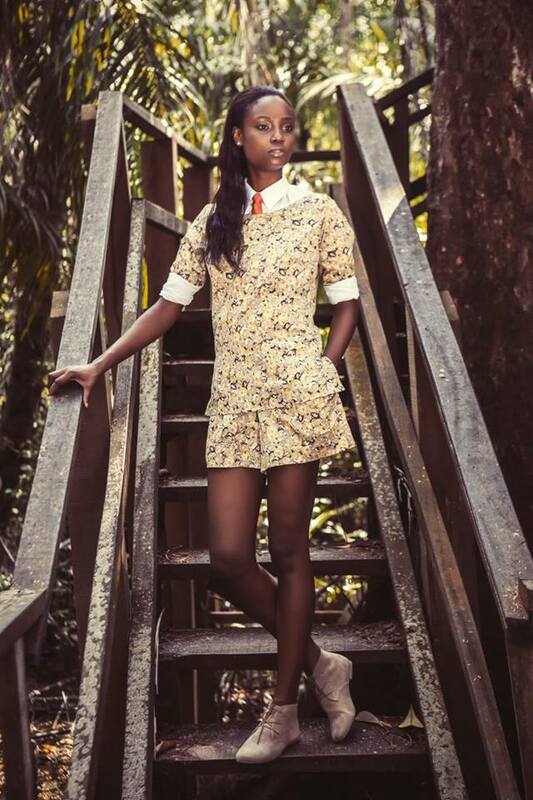 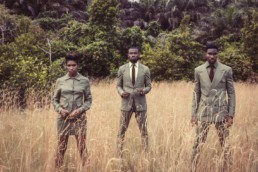 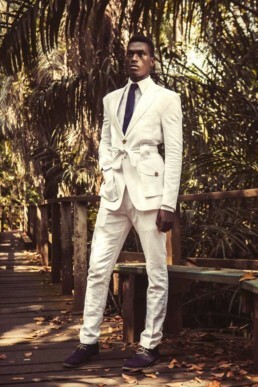 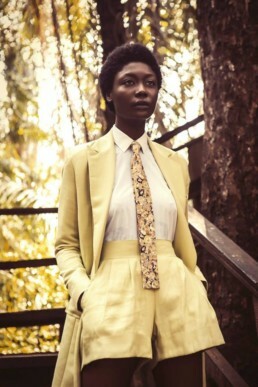 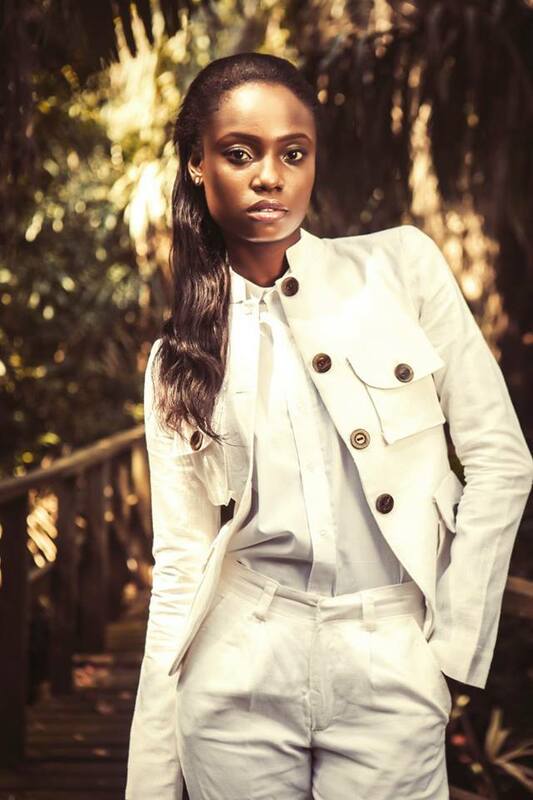 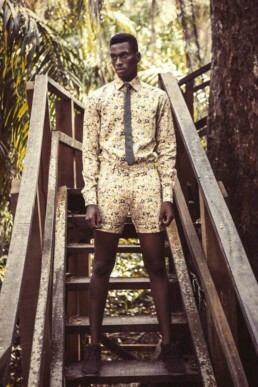 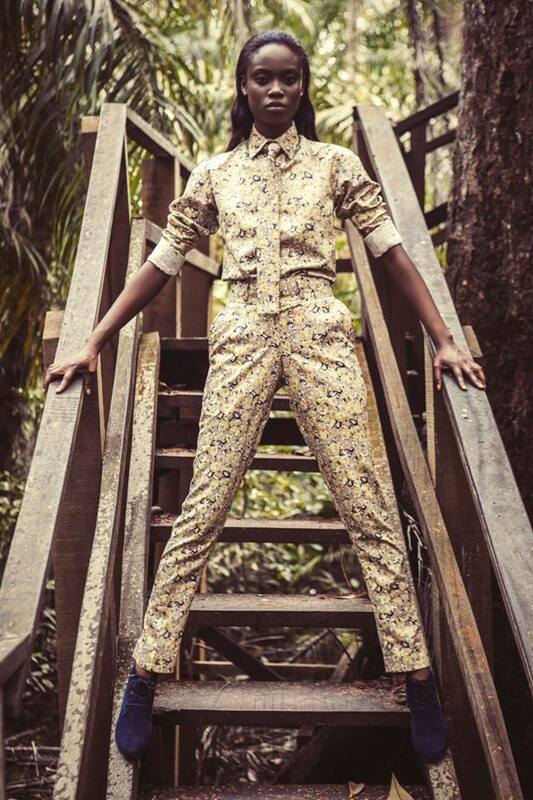 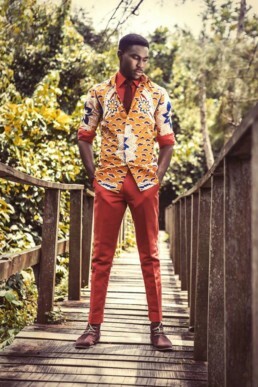 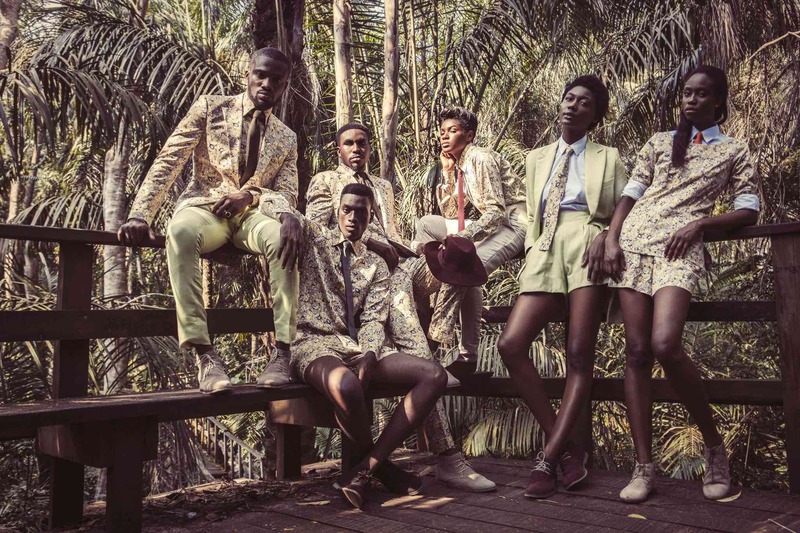 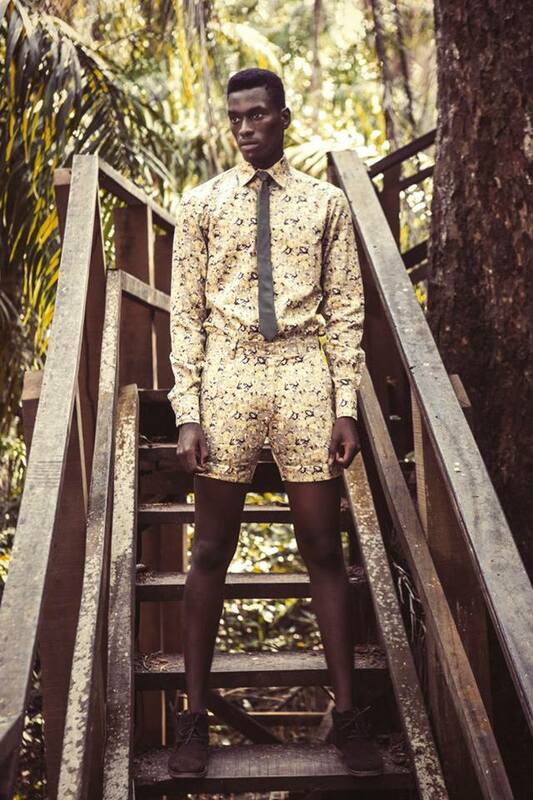 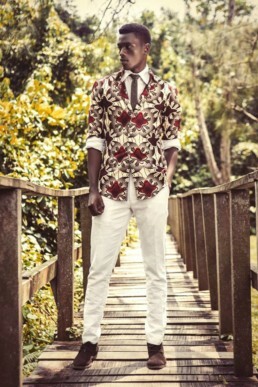 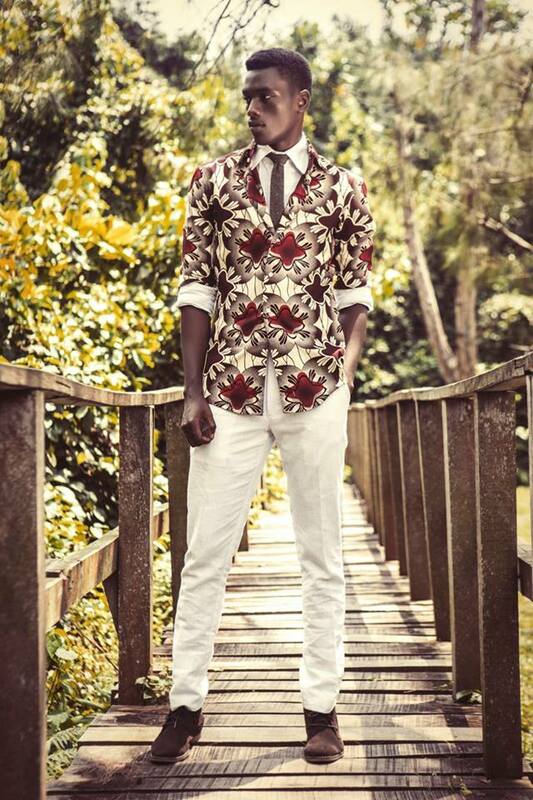 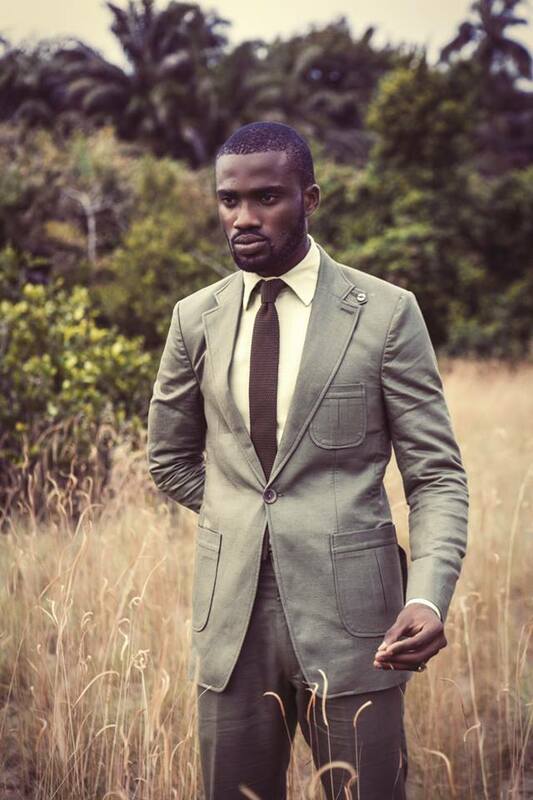 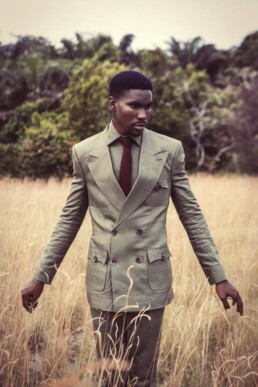 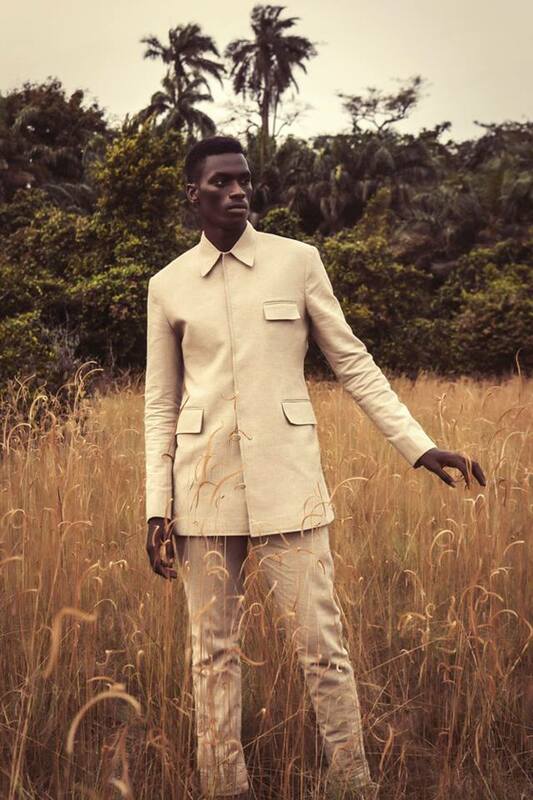 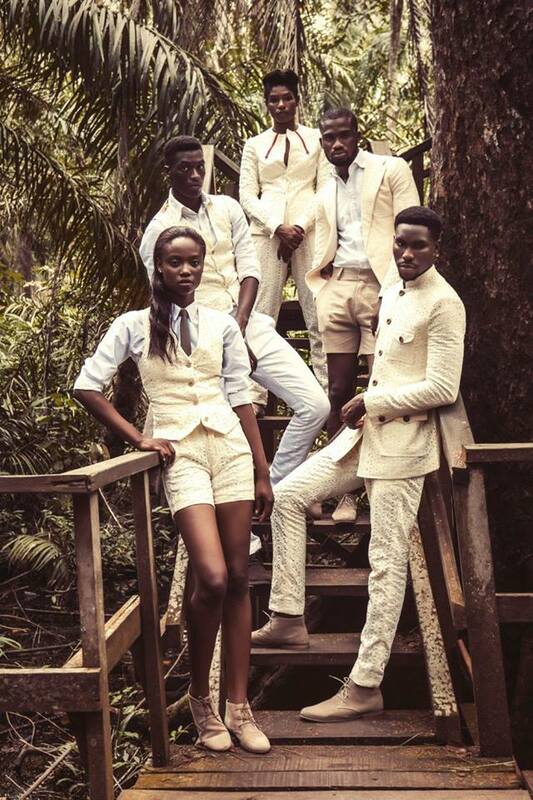 This lookbook shoot for his Safari Revolution collection was taken by African art photographer Àsìkò.